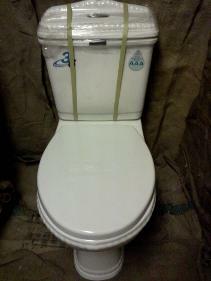 COMPLETE TOILETS FROM £30. 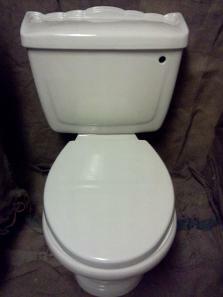 INCLUDES PAN, CISTERN, CISTERN FITTINGS and TOILET SEAT. 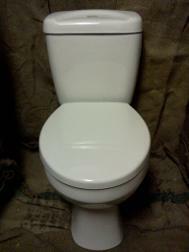 Are You Sitting Comfortably. Rest Assured. 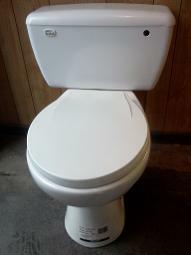 Almost All Of Our Toilets Take A Standard Shape Toilet Seat. 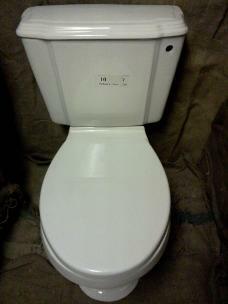 Modern Button and Classic lever handle flush toilets in stock. 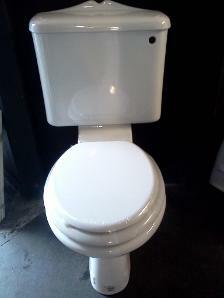 For Toilets In Discontinued Colours. Please Email Us. 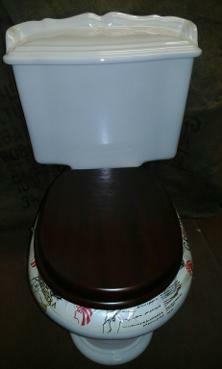 Complete Toilets Include Toilet Pan, Toilet Cistern With Lid, Cistern Fittings and Lever/Button, Toilet Seat With Cover Lid and Hinges. 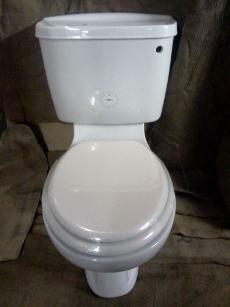 Ideal For Garage Or Shop. 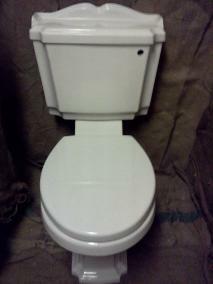 Includes Plastic Cistern. Slight Marks Hence Very Low Price. 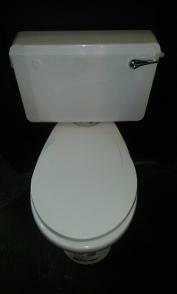 The Toilets Below Are Priced for a 4 piece set including the basin and pedestal. 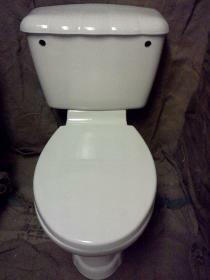 These toilets cannot be sold Separately. 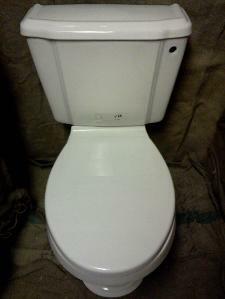 Copyright © 2010-2018 JSL Bathroom Suites. All Rights Reserved. Third Party Content Is Out Of Our Control.